Go to "All Things to All People"
Lesson 1: Associate Epicureans with ________________ and Stoics with __________ (Acts 17:18). Lesson 2: Avoid looking for the next ______ __________ (Acts 17:19-21; Ecc 1:9-11). Lesson 3: (Part I) Contextualize ________ ______________ to reach “all people,” (Part II) but draw the line ____ ____________________ (Acts 17:22-23; 1 Cor 1:18, 22, 9:19-23). Day 1: Read Acts 17:16-34 and discuss: What were the distinctions between the Epicureans and the Stoics? What did the two groups have in common? How was Paul able to use this common desire? Day 2: Read Acts 17:16-34 and discuss: What does Scripture say about what is “new”? Where does Paul begin his speech? Does he begin with “Christ crucified”? Why or why not? Day 3: Read Acts 17:16-34 and discuss: What two keywords indicate Paul took some time to get to know his audience before he started speaking? Read 1 Cor. 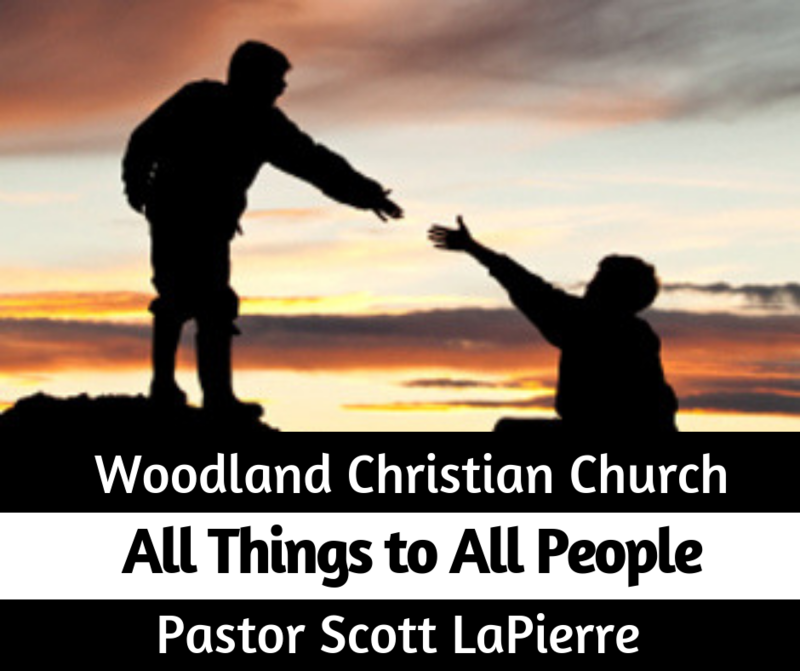 9:19-23 and discuss: Why was Paul willing to take different approaches with those who were not yet believers? With whom could you be more prepared or with whom could you “contextualize” the gospel more effectively?